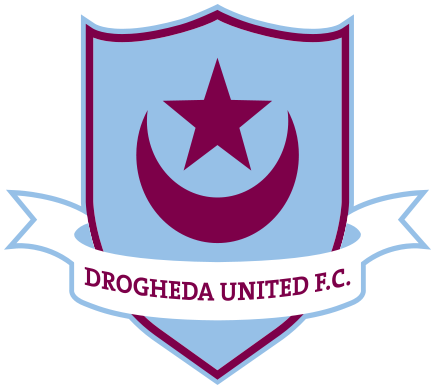 In commemoration of the Ottoman aid, Drogheda added the Ottoman crescent and star to its coat of arms. Their football club’s emblem retains this design until this day. I didn’t know this. A good story, well told.